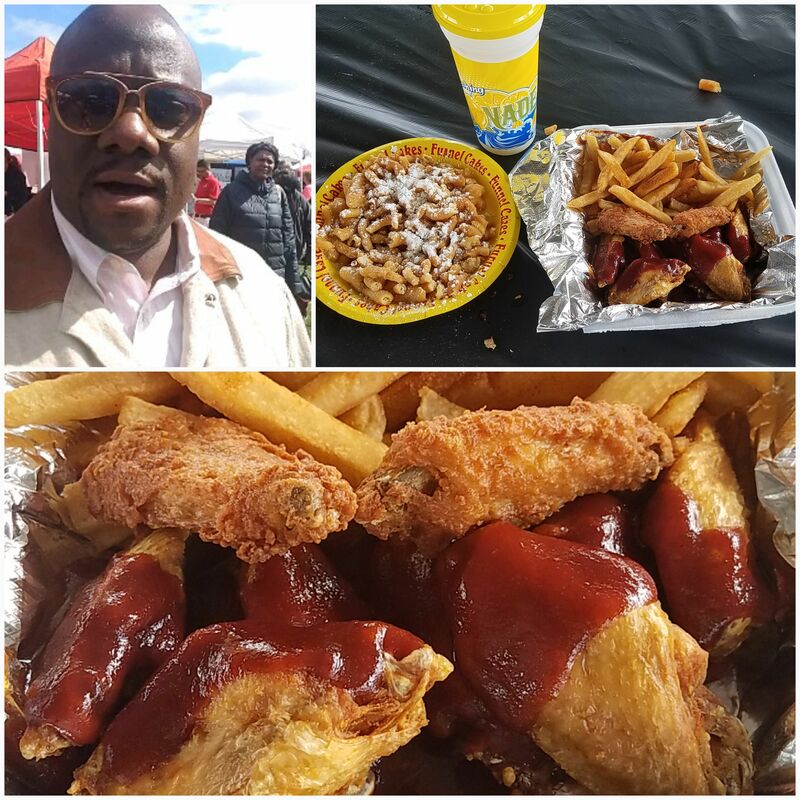 ABC Events is excited to bring you the 6th annual Maryland Chicken Wing Festival. 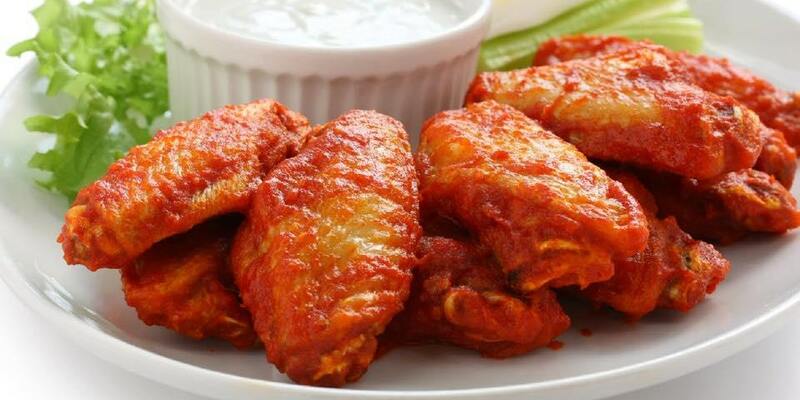 Join us and enjoy wings from some of the best establishments around. Again this year, there will be a limit on tickets available, so please purchase early as we anticipate a sellout! Admission includes entrance and free parking to the event. This is a family friendly event, with lots of activities, music, and good food and drink! Tickets are available online. Tickets are non-refundable. Get there early. I went around 12:30. Traffic to the event was backed up just to get in the parking lot. You also will be able to taste more chicken because the lines get longer that later it gets. Bring some ziplock bags. I know…this sounds a little urban-centric (i.e., ghetto). But when you buy some wings, you might want to eat some now and save some for later, or take home. Ziplock bags are best for this because you can put them in your bag and they don’t take up much room. Smart…right! Your welcome. Go with a group of people. The lines are long, so you can divide and conquer the different venues. Bring cash. This way you won’t go over budget on all the different yummy options. Meet people. I had great conversations with the people I was standing in line with. You can share which vendors are a must-see and which ones are so-so. Let me know if you’re going so we can connect when you get there. This is a family-friendly event, with lots of activities, music, and good food and drink! No more wing or drink tickets!! The festival will be a cash/credit event. And yes, we will have ATMs on site. Several new award-winning wing vendors. The live music stage will feature the region’s top tribute bands from different genres. Admission includes entrance and free parking to the event. Wings are $1 per wing. Beers are $2 per 4oz sample, $5 per 12oz pour.